Are you an innovative firm or an ambitious entrepreneur from one of our key industries? Then use the advantages of the Hannover location! A broad technological service spectrum, a large number of important industrial firms and an excellent research landscape await you. 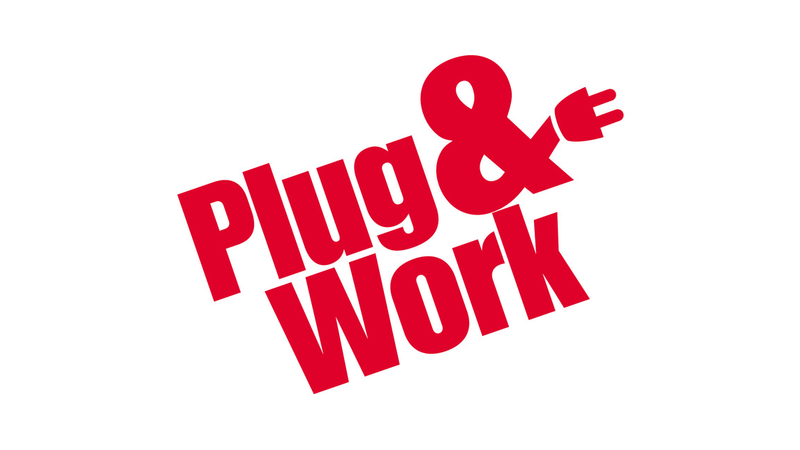 Plug & Work, the competition for entrepreneurs and start-up companies gives support and space for your successful start in the region. Profit from rent-free office and work space and many other extras. Four times a year you have the chance to have one years rent-free furnished office and work space at selected locations for your sector. In addition, the winner receives a starter package including strategic coaching, access to customer networks, marketing support and much more. Our jury makes their selection at the end of each quarter.